Before we set out on our venture to this incredible location, I immediately volunteered to take care of the blog post upon our return. After all, I had no doubt that the theme of the content would almost certainly revolve around the abundant wildlife that inhabits this unique biosphere. The world-renowned Sand River, that meanders through the Sabi Sands, supports a large diversity of life … and the predators that prey on the many species. I had no doubt that the content found in the viewfinder of my camera would be dominated by rosettes. 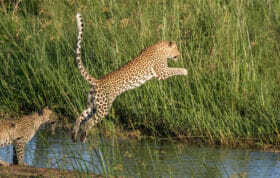 Londolozi is synonymous with some of the best Leopard sightings found anywhere on Earth. The theme of my blog was mapped out in my mind long before I arrived. A couple of great images interspersed with some facts and explanations – what could be easier? 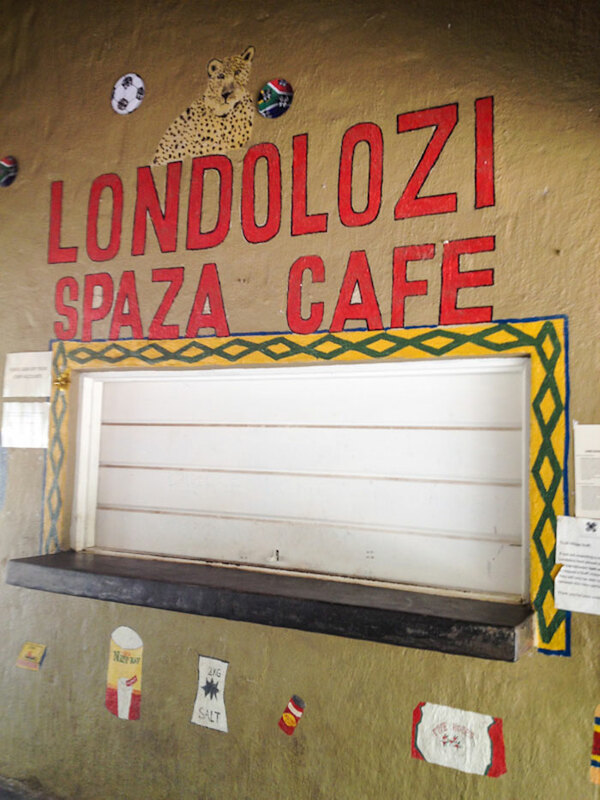 Then the real Londolozi experience hit me; I was overcome by the genuine warmth of the people. I stood on the deck overlooking the river and realized that the content of my blog had taken an unexpected twist. I know that there are many lodges that spend a great deal of time on training their staff to ensure that they get the basics right – greet people with a smile and always say “please“ and “thank you“. Pretty standard stuff. The Londolozi experience was just so much more genuine and the personal dynamics that they have achieved is inspiring to say the least. I have always paid special attention to organizational behavioral traits and how this separates good companies from great ones. I am a firm believer that the culture within a company largely determines their overall success. This factor can never be bought and certainly has to be earned. 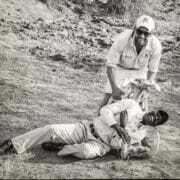 I knew that Londolozi was a family business, and it was plain to see that this dynamic existed in the attitudes of their people. But there had to be more? 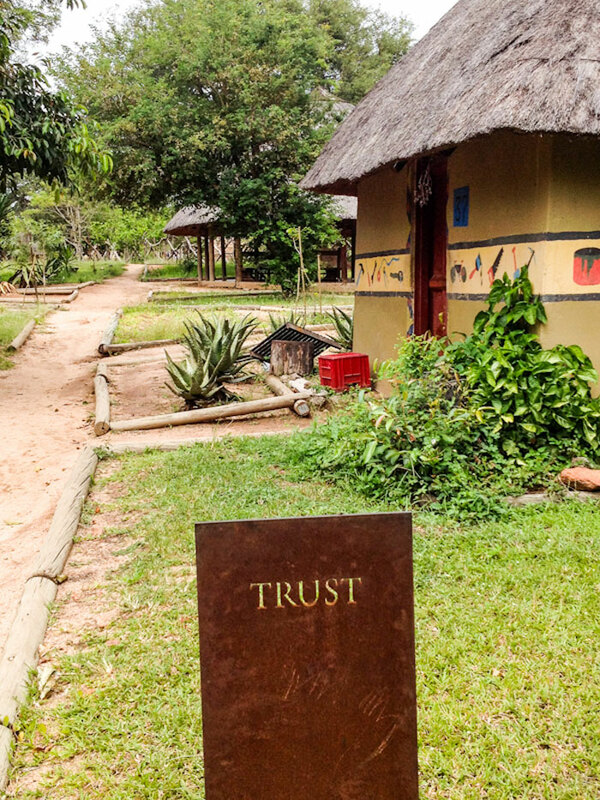 A little later we were taken on a tour of their village and staff facilities. I had my answer. From the moment I walked through the gates and up Mandela Way (the Great Man officially opened the village and gave it his blessings) to the many facilities that are provided, my love of our wonderful country and the people that inhabit it was magically reignited. We visited the school facilities and met the two full time teachers that are employed. 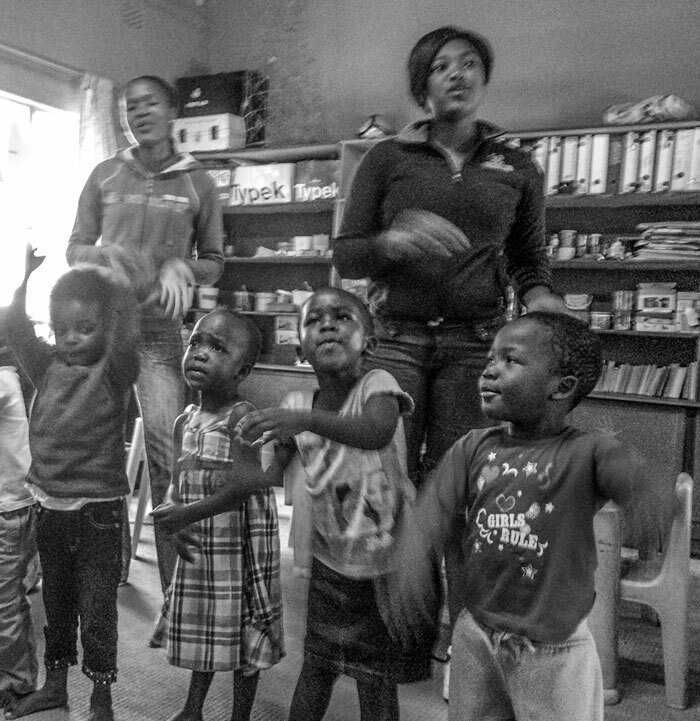 The children sang for us and their exuberance ensured there was not a dry eye in the room. I watched a visitor from overseas kneel down, and reach her hand out to one of the children, with tears streaming down her face. Was this the real SA that she had read about and that many of her countrymen had “warned her“ about? I met the most inspiring lady, Mo, who runs their adult literacy program. To say she was enthusiastic would be an understatement. The amount of time she expends in teaching basic literacy and computer skills, together with the odd bit of counseling, will warm any doubters heart. 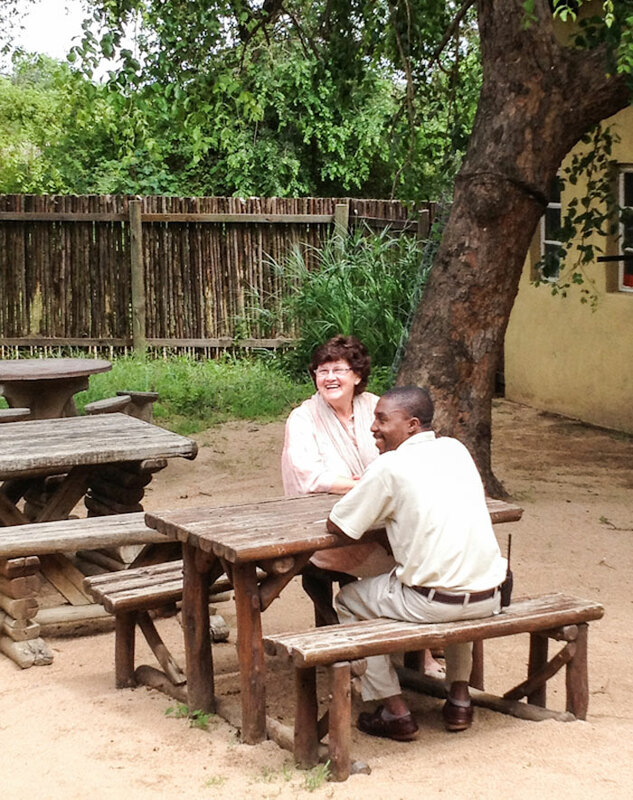 The staff facilities and canteen make living a life in the bush so much more acceptable and comfortable. They embark on other great initiatives within the local community – hospitality training, training young men in the finer arts of tracking etc. This provides a feeder program for the many lodges in the area and ensures the participant’s have a real hope of securing permanent employment. 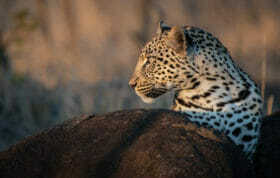 To the management and staff of Londolozi – take a bow – you should be proud of yourselves. Your contribution to SA is immense. 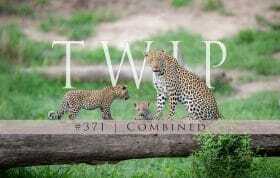 And yes, we did get many leopard sightings and images! 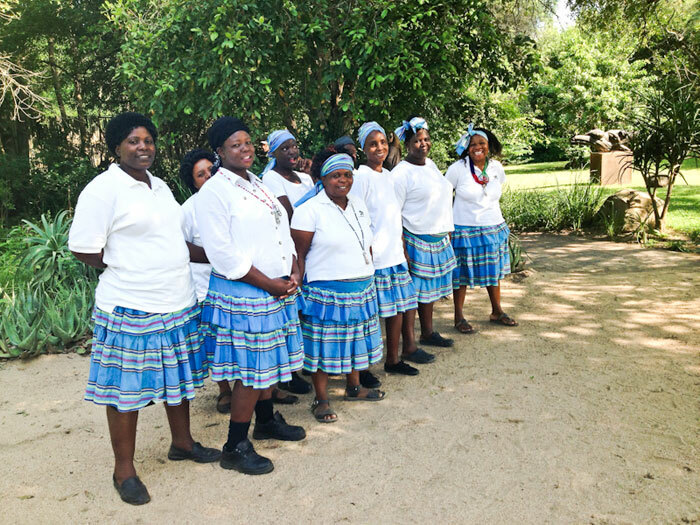 Well done….what a great blog for people to read about the amazing staff at Londolozi. Jono, your story brings tears to my eyes – again! I remember being greater by the ladies choir and cried and cried. SA is one my favorite place on the planet and its because of the warmth and kindness of the people but especially, the family of Londolozi. Thank you for your story and photos!